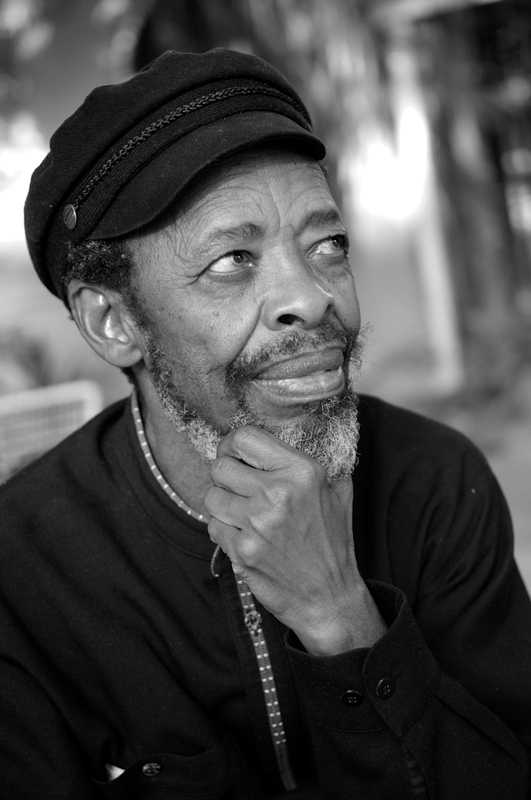 Keorapetse Kgositsile is a South African poet and activist, and was an influential member of the African National Congress in the 1960s and 1970s. One of the most significant poets in the Pan-African movement, he was also the founder of the Black Arts Theater in Harlem. He is the author of If I Could Sing, To the Bitter End, When the Clouds Clear, and The Word Is Here. 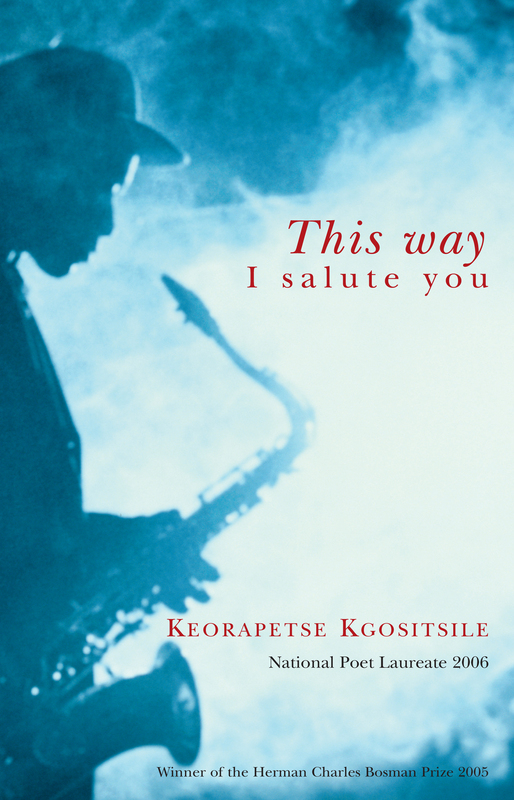 He was South Africa’s National Poet Laureate in 2006.